Is this time of year busy, hectic, & stressful for you? ​Feeling irritable, overwhelmed, or challenged by people, and too much to do? ​Would you like to feel calm and increase your immunity? ​ for a calmer holiday season that continues into the New Year. I'm Kathy Williams. For years I created stress reduction programs & presentations at hospitals, businesses, and I even trained yoga teachers for Hyatt Hotels. Then I had a child & shifted my work more into small groups & 1:1. 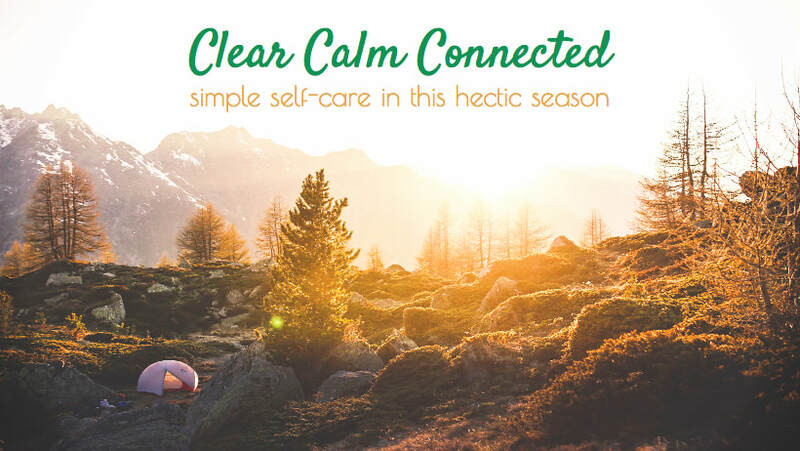 I recently realized that so many people need these tools, especially during the holiday season, so I've created a 3 week program to help you unwind. Usually in 5 minutes or less. What's important is that tools are doable for you & that they fit into your life. This was designed with the busy person in mind. To address stress that shows up in all sorts of ways and forms. Overwhelm. Burnout. Irritability. Frustration. Anxiety. The Blues. There are tools for all these and more. "I'm sleeping much much better - that in & of itself is great. I don't feel like I have anxiety anymore. Thank you." Each consecutive day you'll receive a short self-care exercise, guided meditation, or video that you can watch at your convenience to bring a fresh perspective & ability to stay clear- even when there is craziness around. The last day of each week is a day to reflect on which tools worked best for you. No tool will be sent. Each subsequent day you'll receive a 5-10 minute video or audio of self-care exercises, guided meditations and insights to support you in the targets you've set. Begins with a zoom call with Q/A Recognizing what works best for you and expanding upon that. 5 days of videos & audios that take 10 minutes or less. 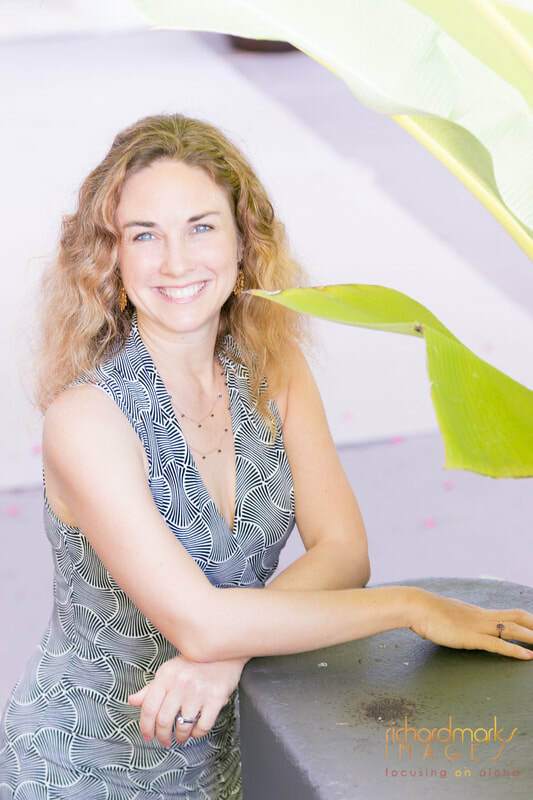 For over a decade I've studied practices to beat burnout, reduce overwhelm & overcome anxiety. ​These are the most effective practices I've taught in workshops, boardrooms, and 1:1 across the world. ​Don't have a lot of time? This may be what you've been looking for. Most of these tools bring relief in 5 minutes or less, and the program is designed to use at your convenience. All video & audio recordings & PDFs are yours to keep. This is your time for personal attention - we can address relationships, work, family. Get clear on ways to prevent stress and shift your approach so that you can have more ease, joy, and flow in every day.